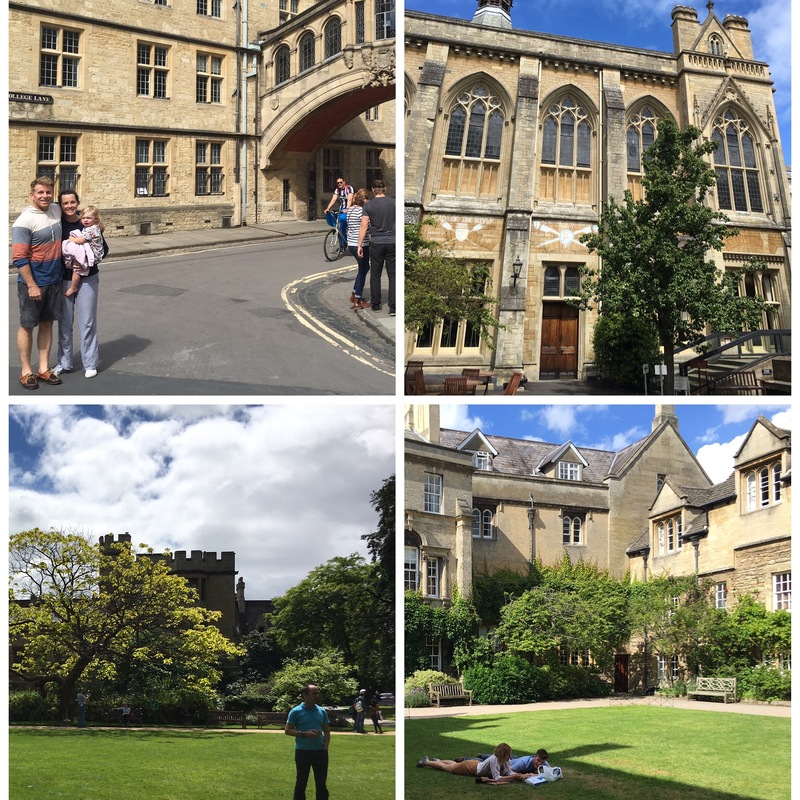 I’m halfway through a two-week Summer Doctoral Programme at the Oxford Internet Institute. With 4 to 5 seminars/lectures each day on research findings, methods instruction, and project proposals, it has been equal parts exhilarating and exhausting. Oxford University has such a rich intellectual history and the people at the OII are shaping how researchers and policy makers worldwide are helping us all understand life our increasingly digital milieu. This entry was posted in Life, Places, Research on July 9, 2016 by Matthew Pittman. That’s the gist of the research Brandon Reich and I did. 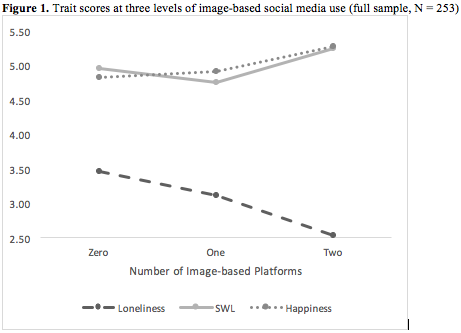 In terms of loneliness, Instagram and Snapchat (image-based platforms) offer more social presence than Twitter and Yik Yak (text-based platforms). So Instagram and Snapchat decrease loneliness and increase happiness and satisfaction with life. 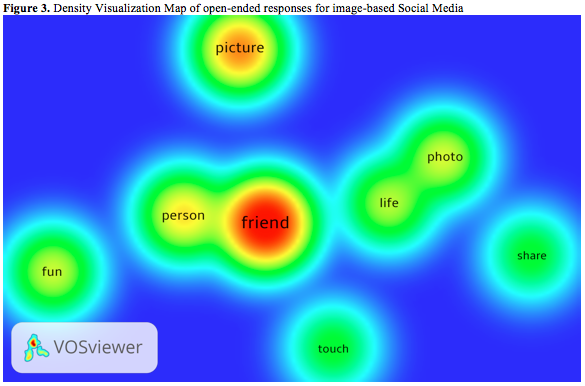 Below are density visualizations of responses participants gave when asked why they used image platforms versus text platforms. What differences can you spot between the two? This entry was posted in Research on May 9, 2016 by Matthew Pittman. Why to people binge-watch certain shows? A study I ran with my advisor (recently published here) looks at some of the uses and gratifications people seek out with certain kinds of binge-watching. 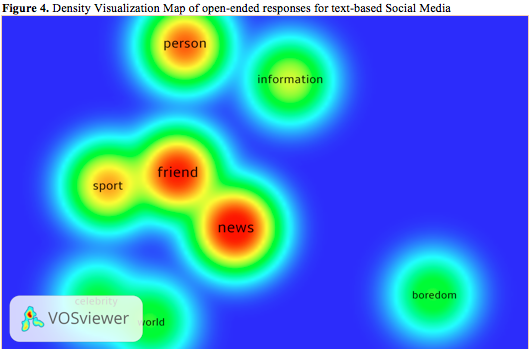 Some of the results confirmed what we already suspected, but some of the findings were fascinating in terms of people’s choice of access. There are so many platforms or venues for downloading television shows, and people (because the survey was anonymous) gave us great details about the variety of “illegal” means used to watch shows. The general ethos seems to be that I MIGHT buy an album or season of something if I love it, but when experimenting or testing out new music or shows, most people feel little need to pay for it. This entry was posted in Research on October 5, 2015 by Matthew Pittman. A colleague (Alec Tefertiller) and I just had an article published in First Monday, you can check it out here. We examined over 200,000 tweets about House of Cards, Unbreakable Kimmy Schmidt, Downton Abbey, and Parks and Recreation. Surprisingly, we found that people tweet @ their friends the exact same percentage of the time, regardless of whether the show is streamed via Netflix on their own time, or broadcast by cable Networks via traditional appointment (once per week). This entry was posted in Research on August 22, 2015 by Matthew Pittman. 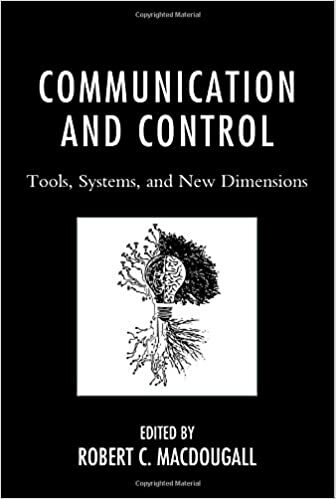 A colleague (Ryan Eanes) and I wrote a chapter about Netflix’ algorithms of control in this new collection edited by Robert MacDougall. You can get it on Amazon here. Overall the book is a great primer on the powerful (and fascinating, but I’m biased) influence of media on our environment.